I believe that the internet will have a native currency. . . . 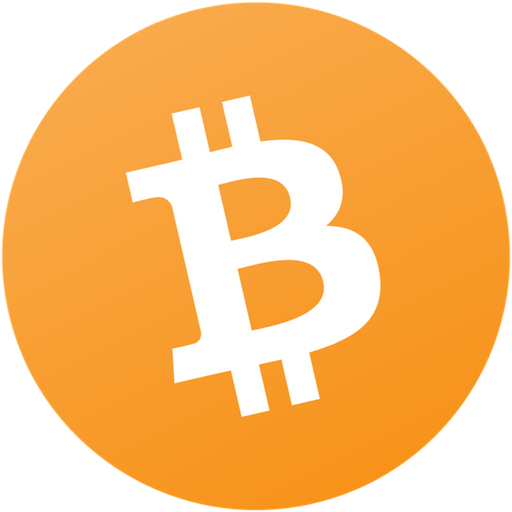 I think it will be Bitcoin just given all the tests it's been through, the principles behind it, [and] how it was created. It was something that was born on the internet, that was developed on the internet, that was tested on the internetâ€”it is of the internet. 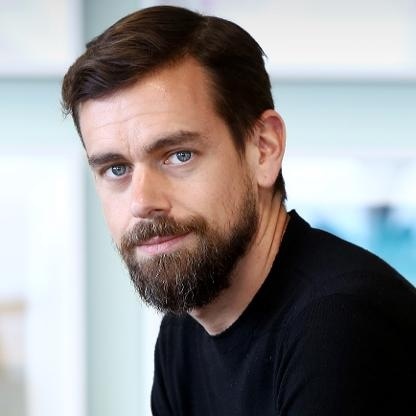 Compare Jack Dorsey's Bitcoin reviews with other expert reviews of Bitcoin.